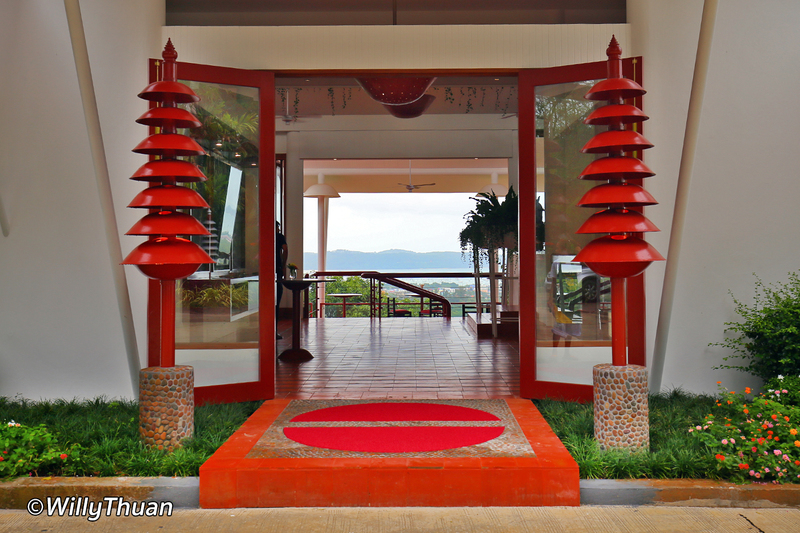 Wok Pagoda is the latest trendy restaurant in Phuket and probably one of the most significant openings this year. 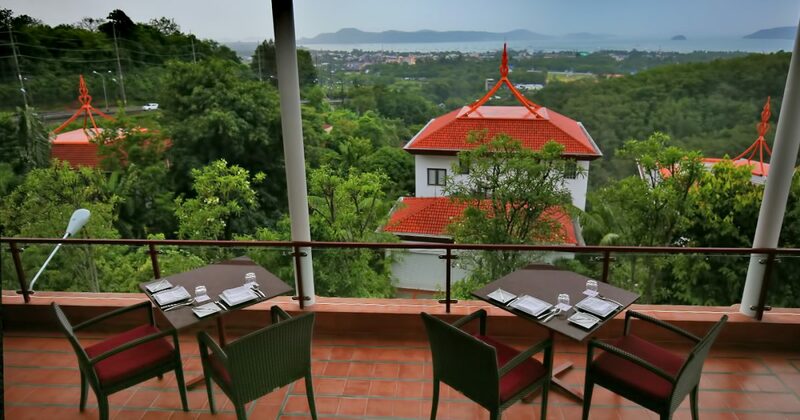 There are quite a few reasons to experience this new place; not only Chef Tummanoon is an internationally recognized chef from the acclaimed Mom Tri’s Kitchen at Villa Royale but the restaurant is also set in a superb location on a hill overlooking Chalong bay. 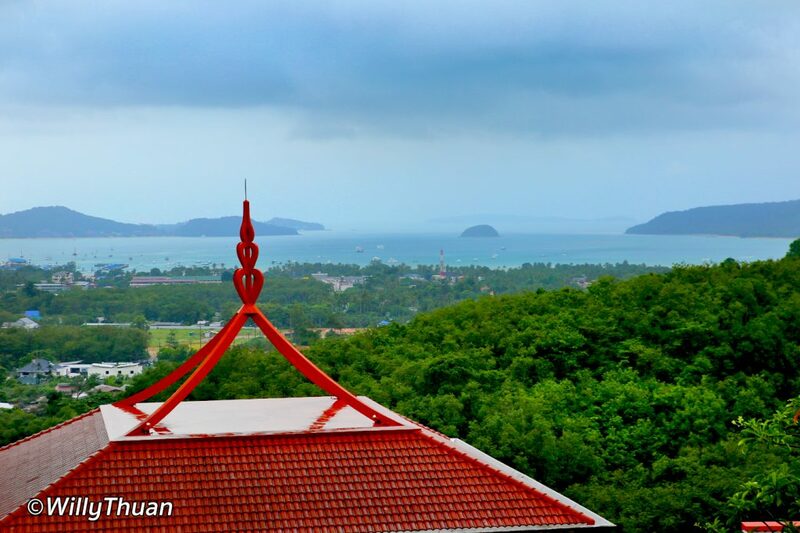 On a clear day you can even see all the way to the famous Phang Nga Bay! (Apparently you can even see all the way to the famous Phi Phi island but we were not that lucky). The excellent food is complemented by a great wine list, so get ready to experience some really good grand crus. 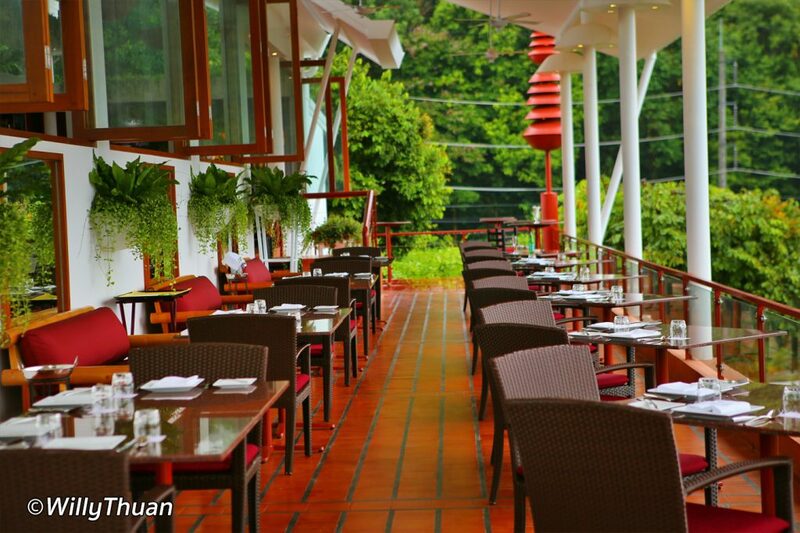 Wok Pagoda restaurant is divided in two areas, indoor and outdoor but there is no need to tell you which area is the most romantic! We visited at the beginning of the afternoon of a cloudy day and it was still a spectacular view, absolutely fantastic to sit there with a glass of wine watching the clouds gliding over the bay. Everything here is rotating around the wok, that round-bottomed cooking pan, originating from China and so typical of Asia. Woks are everywhere, even the suspended lights are made from woks… All the dishes on the menu are cooked in a wok… ( I didn’t find where the Pagoda was though). Wok Pagoda concept is defined as ‘high Asian fusion’… this might raise some eyebrows at first but it makes perfect sense here. 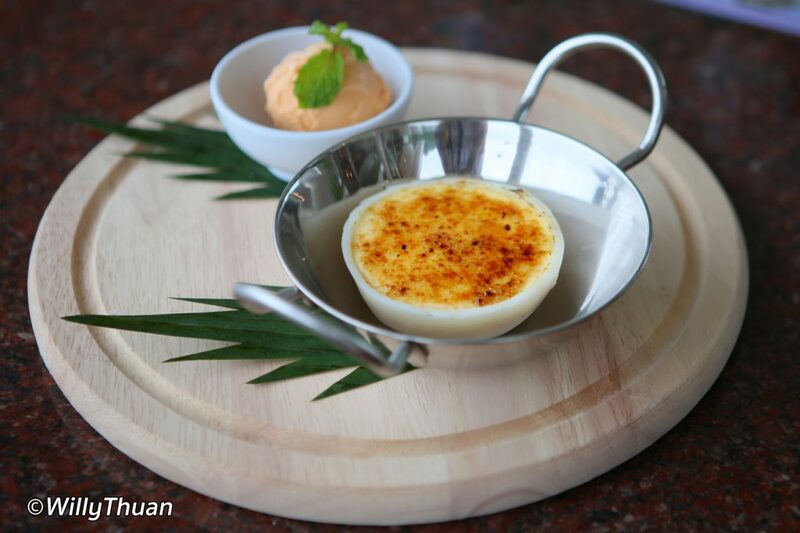 It’s all about delicate fresh ingredients, creative cuisine and a great care for details. The food is meant to be shared, the way it’s done in Thailand and most of the cooking is done on a charcoal grill. A special note should be made of the exquisite presentation of the dishes. 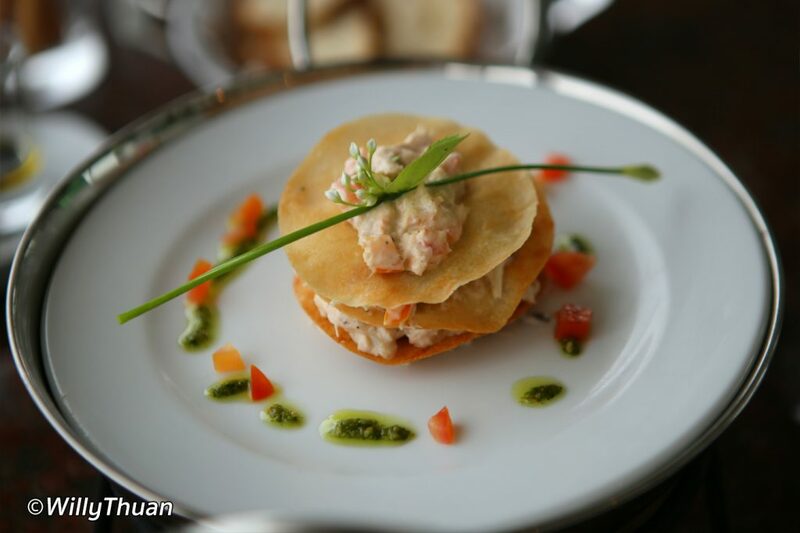 Just look at this superb ‘Crispy crab meat Layer with crispy crepe and Basil (280 Baht). 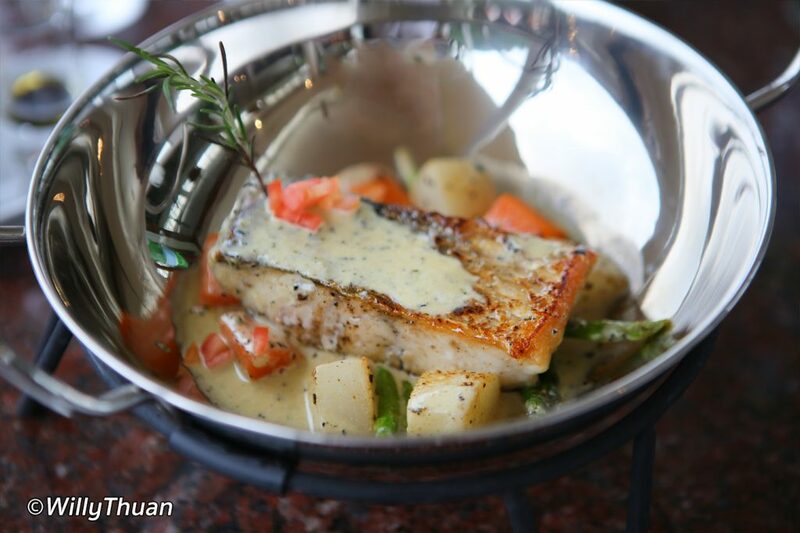 We also tried a perfectly cooked filet of wild sea bass with rosemary sauce (620 Baht). Considering the quality of the ingredients, skills of the chefs and amazing location, the price is actually well balanced. If you were to have that special dinner during your holiday in Phuket, Wok Pagoda is definitely the right place! 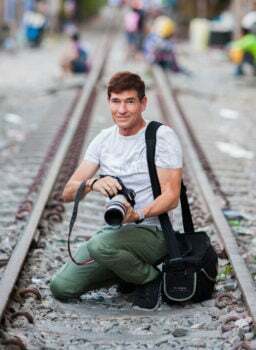 Location: half way between Kata Beach and Chalong Bay.